The 2019 Volkswagen Atlas. Go ahead, take it out and see how it drives. Life’s as big as you make it. It comes standard with seven seats and a 3rd row kids will love to sit in. Not to mention enough technology and amenities to help keep everyone happy! The 2019 Volkswagen Atlas is large enough to handle everything from the daily carpool to a weekend adventure. Peace of mind comes in different forms on the Atlas with its multiple safety features. 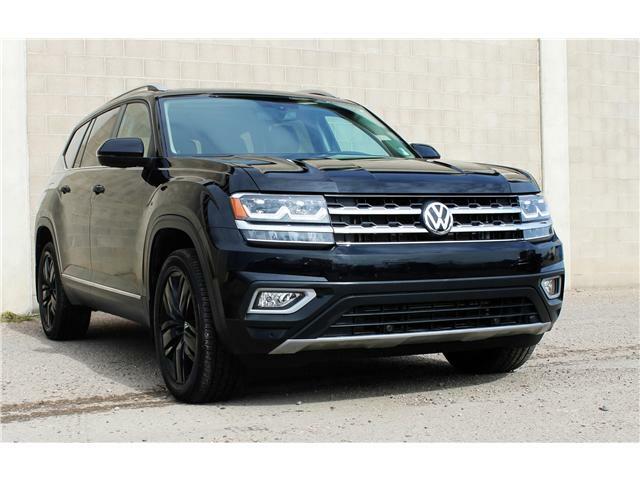 The 2019 Volkswagen Atlas, large enough to handle everything from the daily carpool to a weekend adventure. It comes standard with seven seats and a 3rd row kids will love to sit in. Not to mention enough technology and amenities to help keep everyone happy! 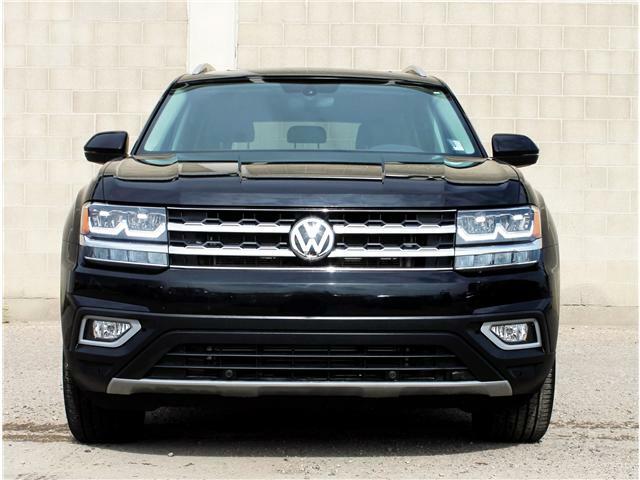 The 2019 Volkswagen Atlas is large enough to handle everything from the daily carpool to a weekend adventure. It comes standard with seven seats and a 3rd row kids will love to sit in. Not to mention enough technology and amenities to help keep everyone happy. ALLOY WHEEL PACKAGE, CAPTAIN'S CHAIR PACKAGE.